Click here to upload your pictures to be considered for this year's book. The deadline for sharing pictures is March 1st.. 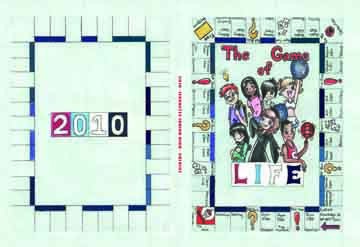 There are only three chances to pre-order this year's yearbook. 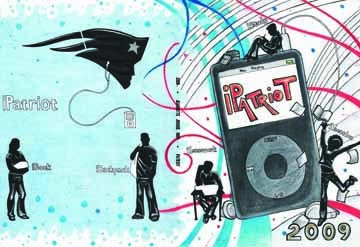 Order at Patriot Days and save $4 Click here to order and personalize your yearbook using a credit card. To order your book in school please print out and turn in this order form to the main office.